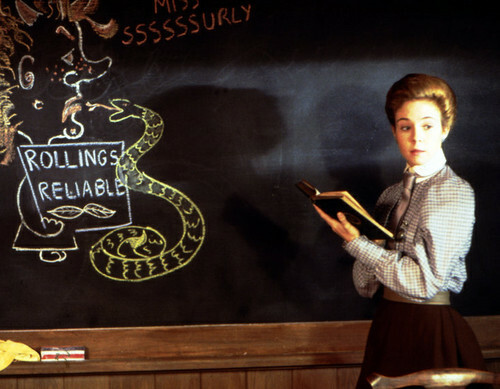 Anne. . HD Wallpaper and background images in the Anne of Green Gables club tagged: megan follows. This Anne of Green Gables photo might contain konzert, zeichen, plakat, text, tafel, schilder, and poster. This would make a great wallpaper... I might see if I can edit this picture to make it bigger! If you don't mind Kusia! Thanks for sharing it!